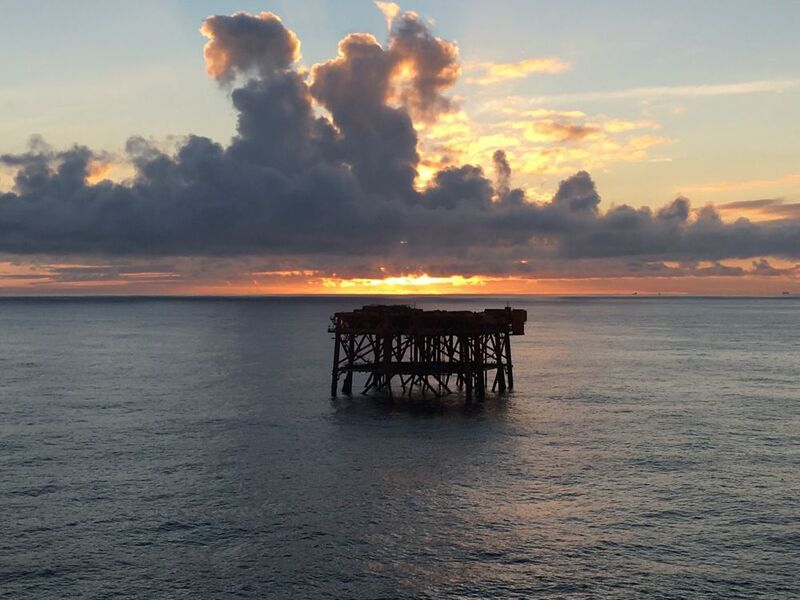 Worldwide, there are many offshore assets that are coming to the end of their operating life and need decommissioning. These are complex, high-risk operations that require careful planning and risk mitigation. 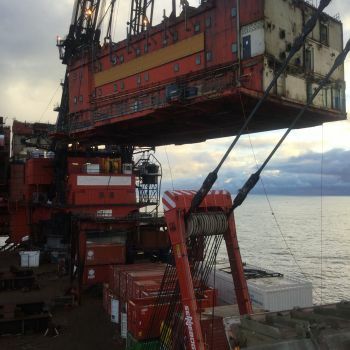 We work with our clients to decommission their offshore assets, from planning through to execution of removal engineering, heavy lifts and transportation. 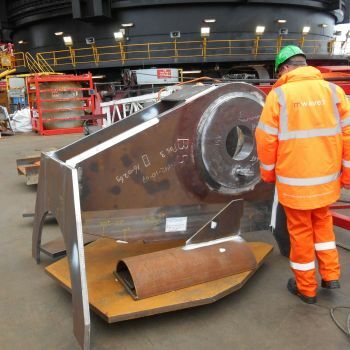 Acting as Marine Warranty Surveyors on behalf of operators and their insurance interests, we review and approve decommissioning and removal operations. 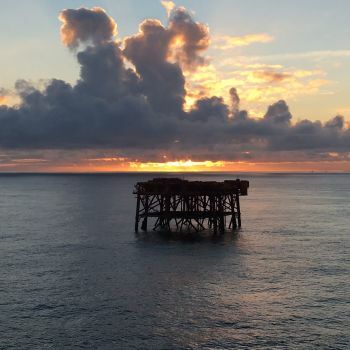 Risk mitigation is very important in these projects – the offshore asset is at the end of its working life and its structural condition needs to be established with certainty. The proximity of the asset to other platforms and sub-sea equipment makes the third-party liabilities (including the risk of pollution) potentially very high. 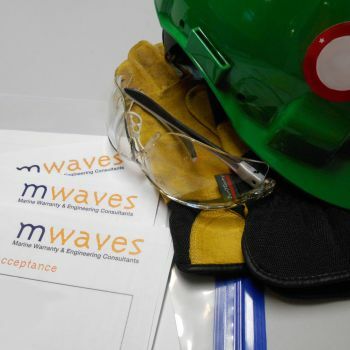 We attend each removal operation to approve it, working closely with everyone involved. 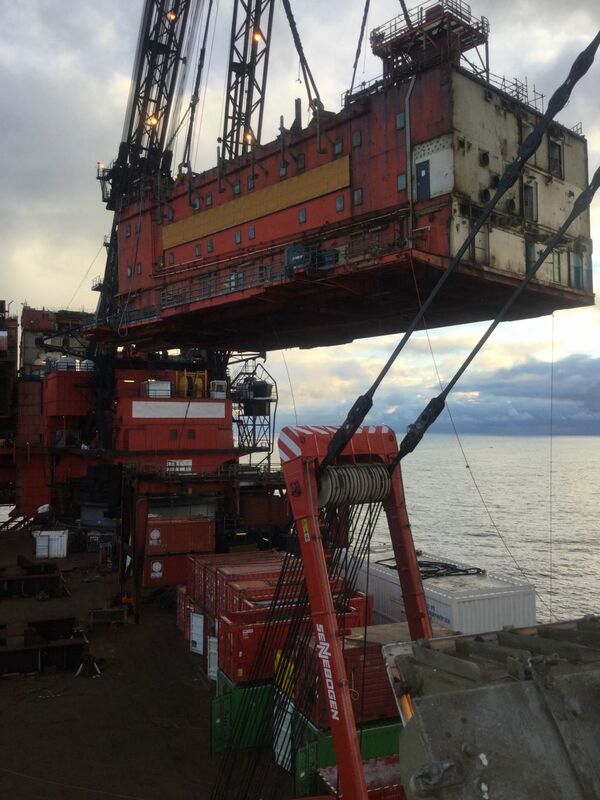 We have experience of the removal of some of the largest offshore platforms in the North Sea. 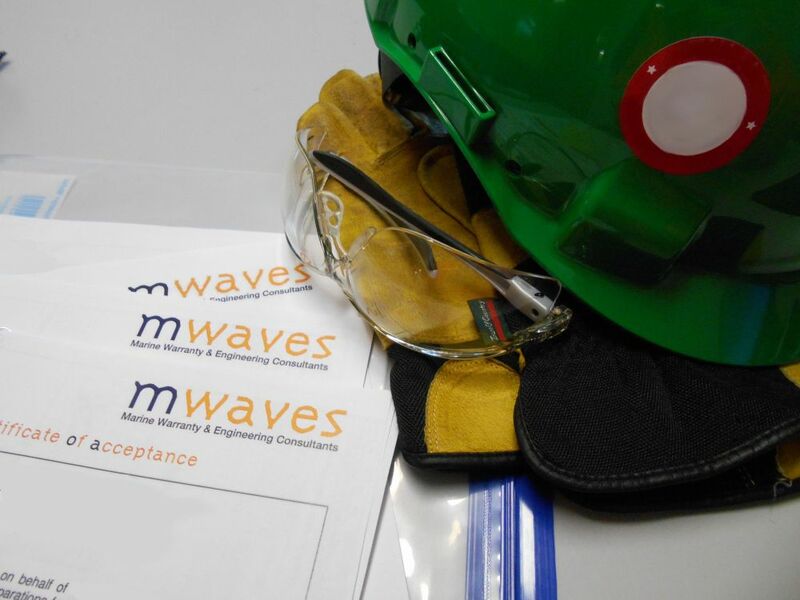 Our experience in the salvage and wreck removal sector helps us apply innovative and possible cost-saving methodologies to decommissioning. 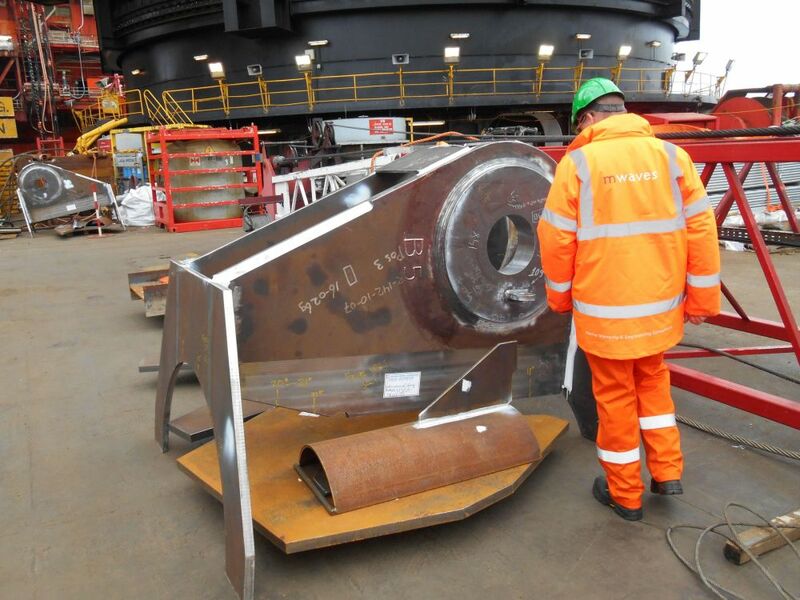 We can also provide engineering services to assist your project team with the removal, heavy-lift and transport of assets.